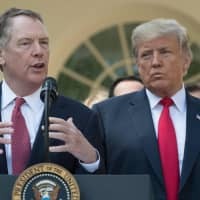 WASHINGTON - U.S.-China trade negotiations need to reach a successful end by March 1 or new tariffs will be imposed, U.S. Trade Representative Robert Lighthizer said on Sunday, clarifying there is a “hard deadline” after a week of seeming confusion among President Donald Trump and his advisers. However, the arrest of a top executive at China’s Huawei Technologies Co. Ltd.’s has roiled global markets amid fears that it could further inflame the China-U.S. trade row. In Beijing on Sunday, China’s foreign ministry protested the arrest to the U.S. ambassador. 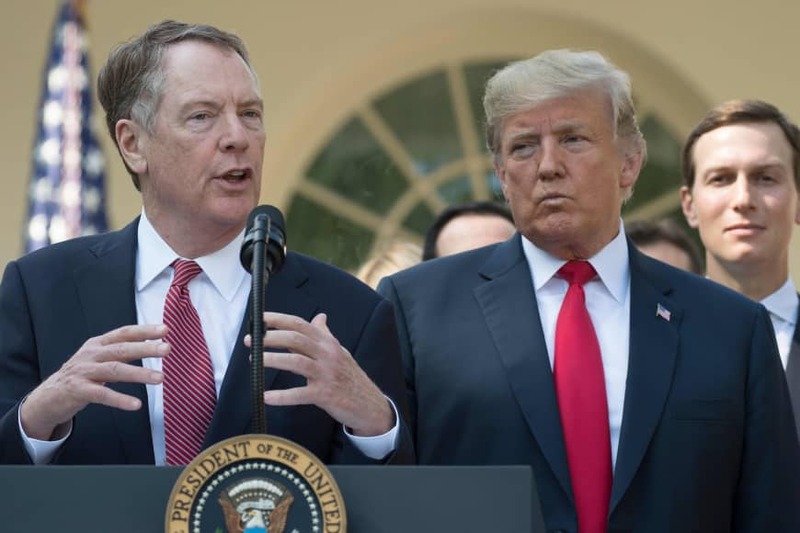 In a series of appearances on the Sunday morning talk shows, Lighthizer, economic adviser Larry Kudlow and trade adviser Peter Navarro insisted the trade talks with China would not be derailed by the arrest, which they deemed solely a law enforcement matter.